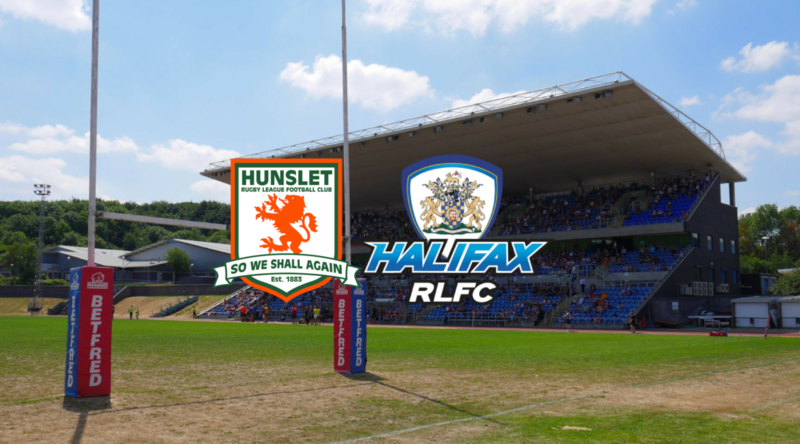 Hunslet RLFC have entered a dual-registration agreement with Championship side Halifax ahead of the 2019 season. 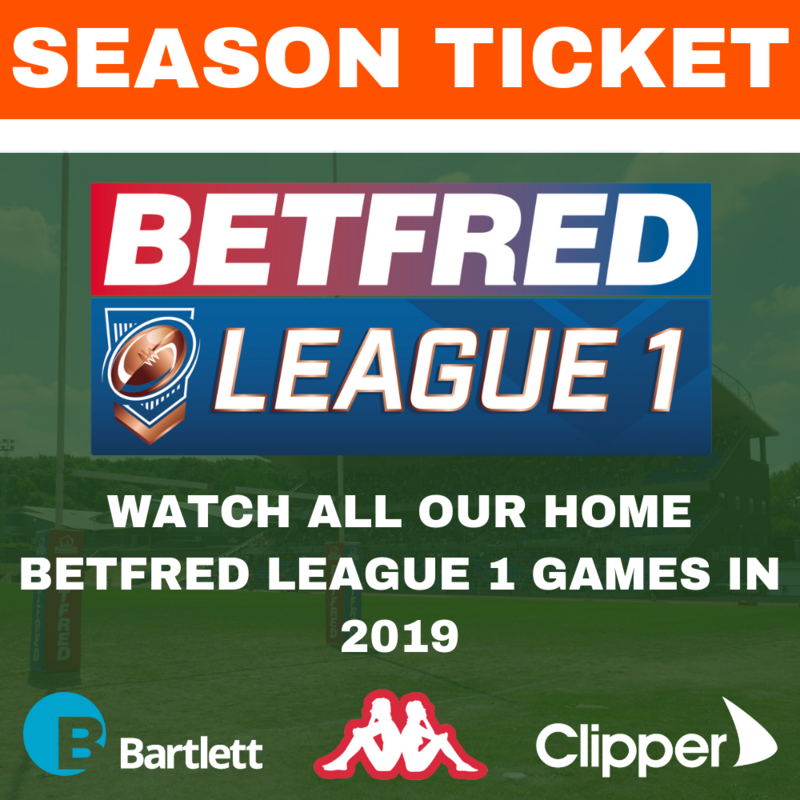 The club have previously had dual-registration agreements with Leeds Rhinos, Bradford Bulls & Batley Bulldogs and now, following numerous consultations with officials of both clubs, an agreement has been reached between the club and Halifax. 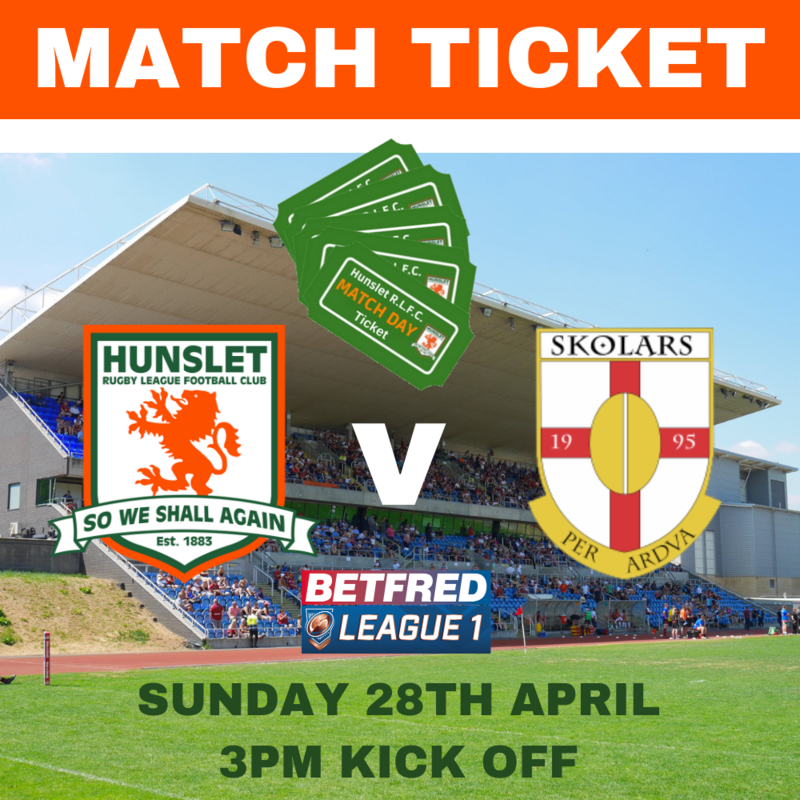 Hunslet RLFC chairman Neil Hampshire said “As you’ll have seen from our squad announcements this year we have recruited a high quality group of players that we believe will put is in a strong position to challenge for promotion this season. 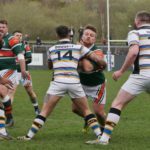 Hunslet and Halifax in action in the Yorkshire Cup pre-season tournament. “We have also deliberately chosen to use a smaller number of players to help create that tight knit team spirit. “We do realise though that leaves us potentially vulnerable to any large spate of injuries. To that end, to supplement our squad, we will be entering into a DR agreement with Halifax. “We wanted to take this opportunity to outline why. Whilst we realise that DR as a concept is not popular amongst some fans and players, as a business we have to try and maximise whatever options there are in the market place that could benefit the Club. “We would be failing in our obligations if we failed to do that and simply allowed others to take advantage. “You will recall that last year we had a DR agreement with Batley. That allowed us to bring in players who were not featuring in their first team to cover key injuries in a couple of games. 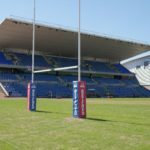 “The benefit of the agreement with Halifax though is that they will also be running a reserve grade this season and so any players we do utilise will already be match fit. 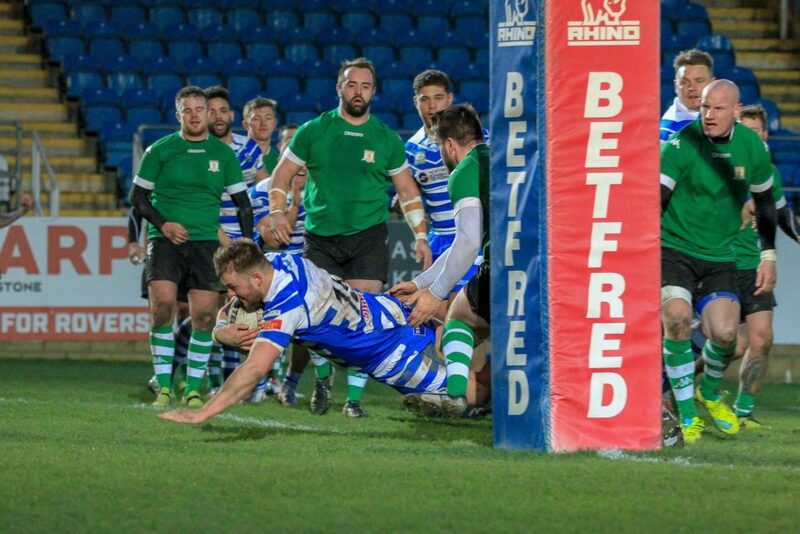 Head coach Gary Thornton added “I’m delighted we have been able to agree a partnership with Halifax RLFC. “They are a top Championship club and have a really strong squad of players, and this partnership will help underpin our 1st team squad. 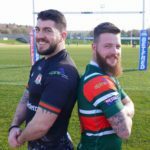 “We haven’t got the biggest of squads, so to have the ability to call upon Halifax’s quality players should we need to, will be a huge help to us. 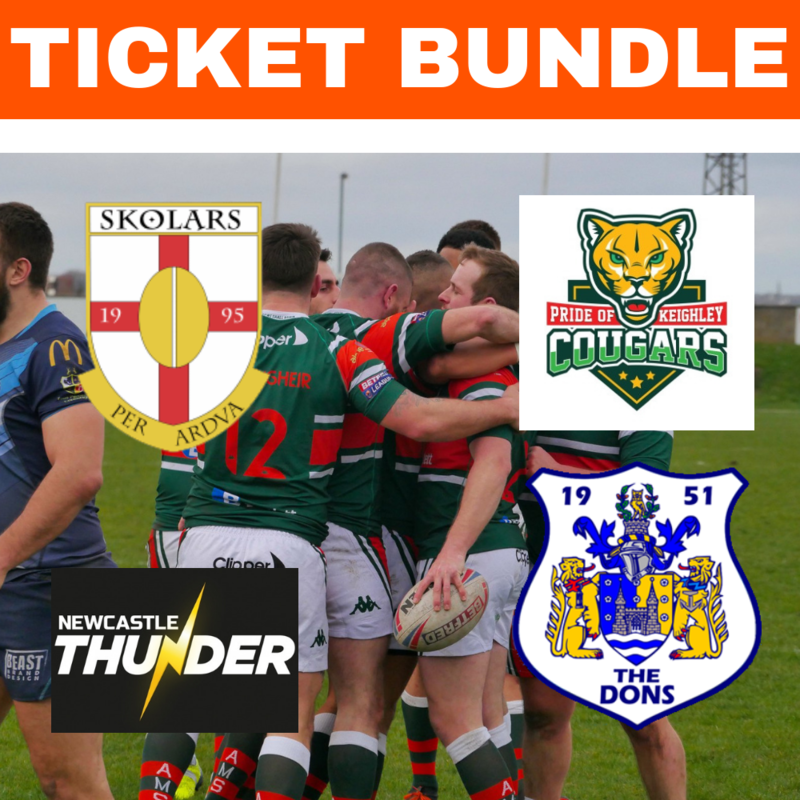 On the agreement Halifax head coach Richard Marshall said “After some consideration about the development pathway here at Halifax, we have chosen to enter a partnership with Hunslet. “We look forward to seeing our players develop further at a strong league 1 team. “Gary Thornton and I had some discussions about this and both parties felt that the two clubs could work together and grow a strong relationship.